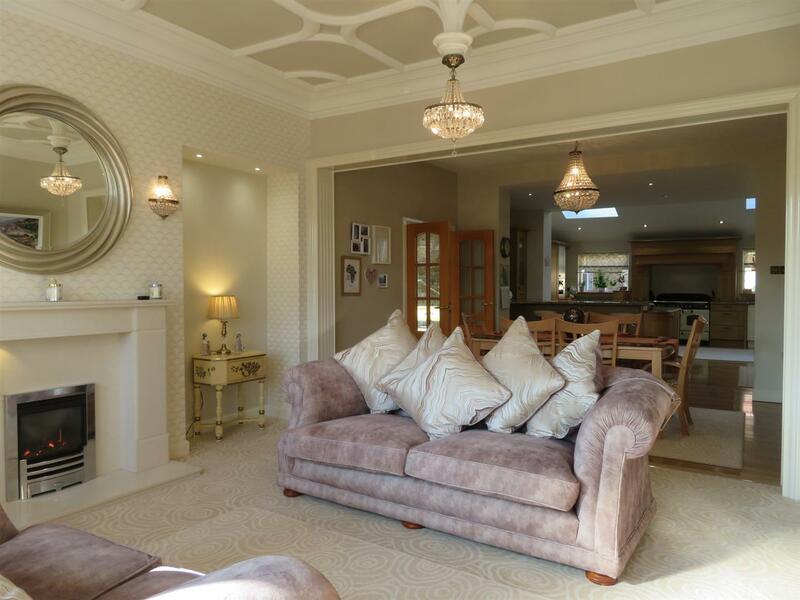 This magnificent and unique detached villa is set within private grounds alongside two other villas and is situated within the village of Glenboig. 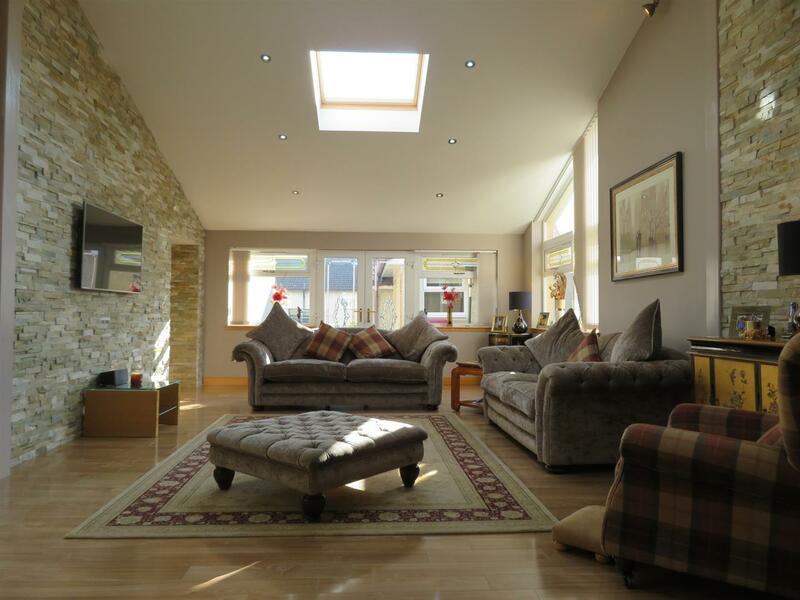 Marnoch House is bright, airy, spacious and versatile with the ground floor comprising entrance hallway, bay windowed living room, spacious lounge which is open plan to the dining room and modern fitted kitchen, separate utility room, small office, family bathroom, private gym and a Scandinavian style hot tub room. 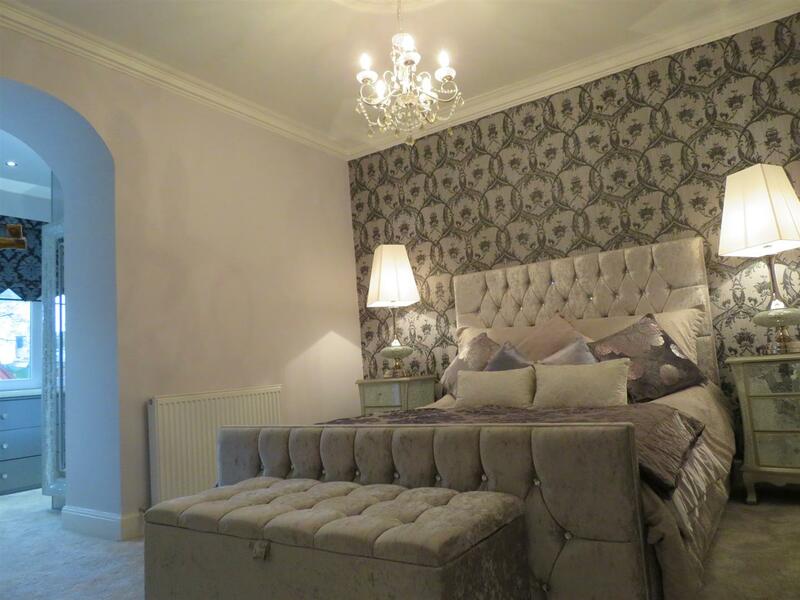 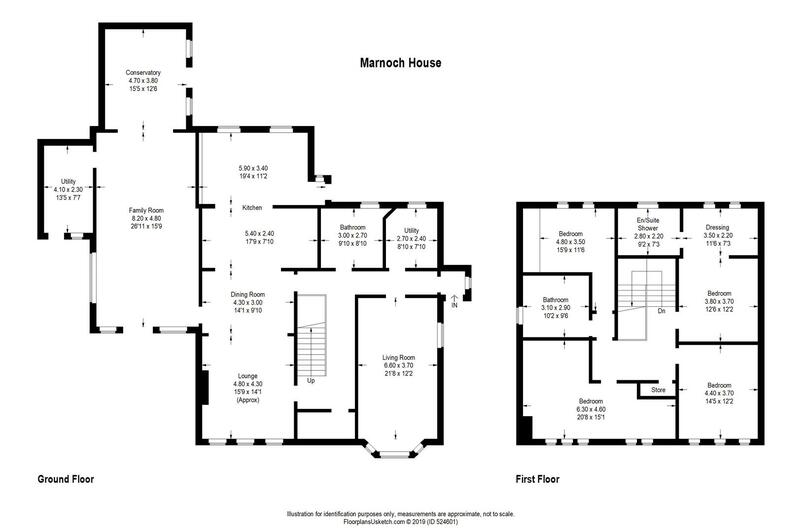 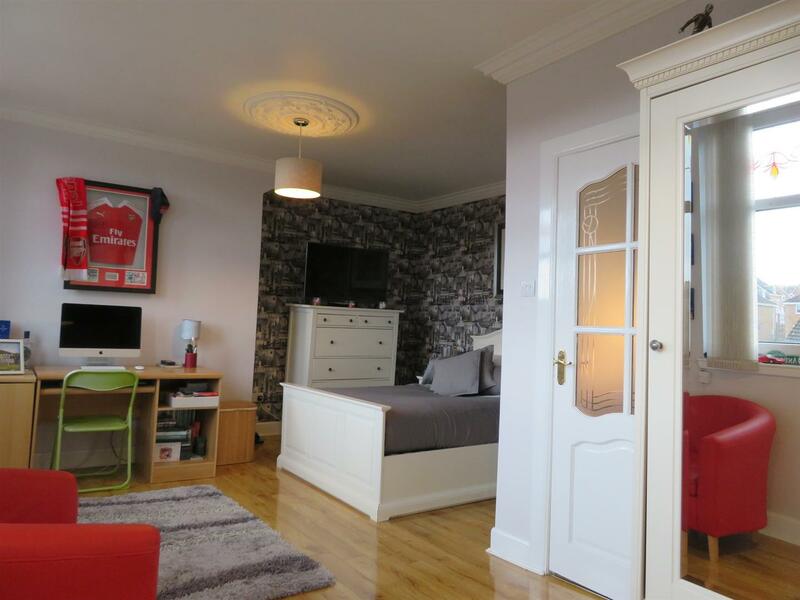 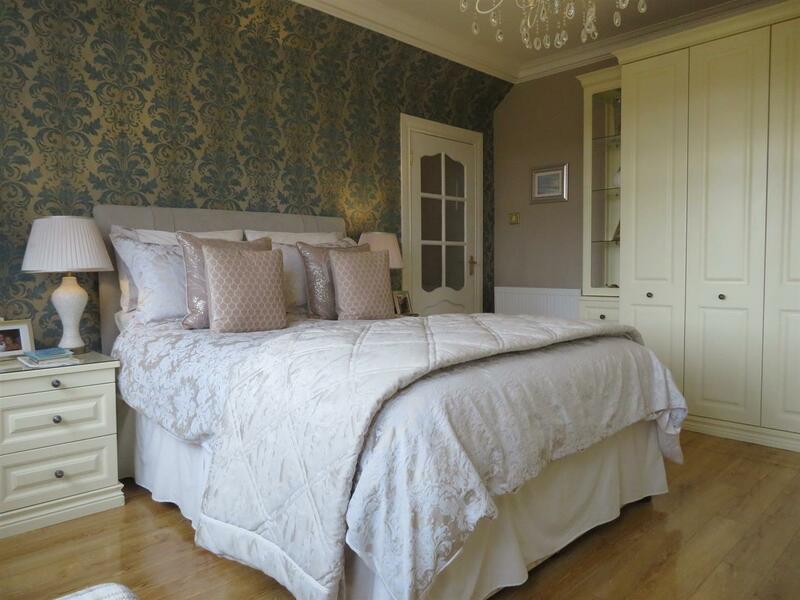 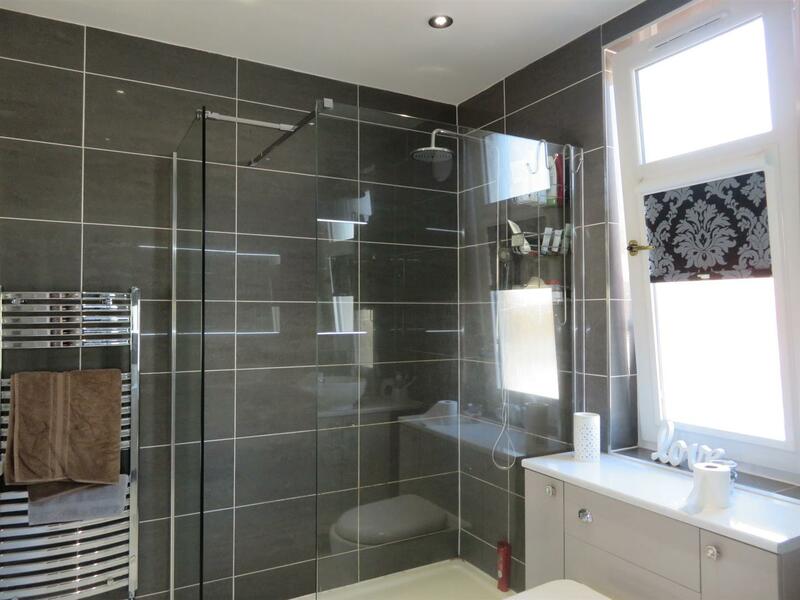 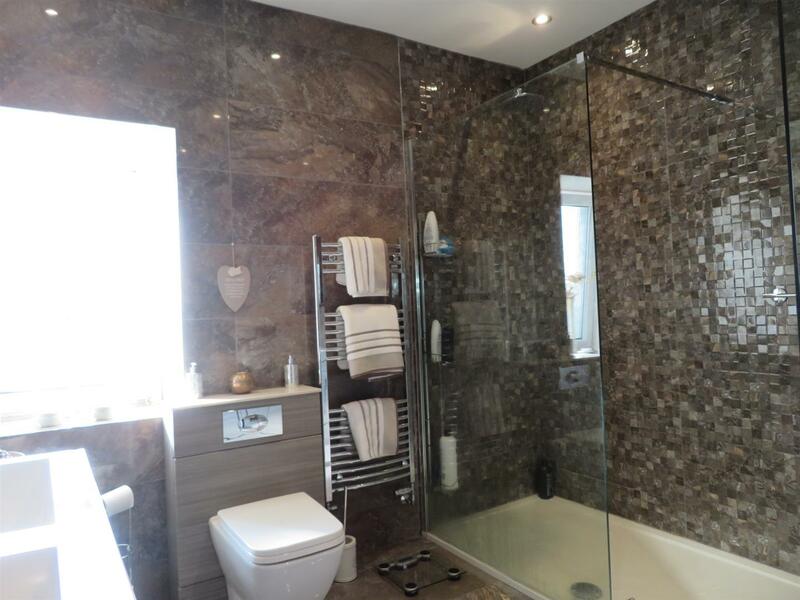 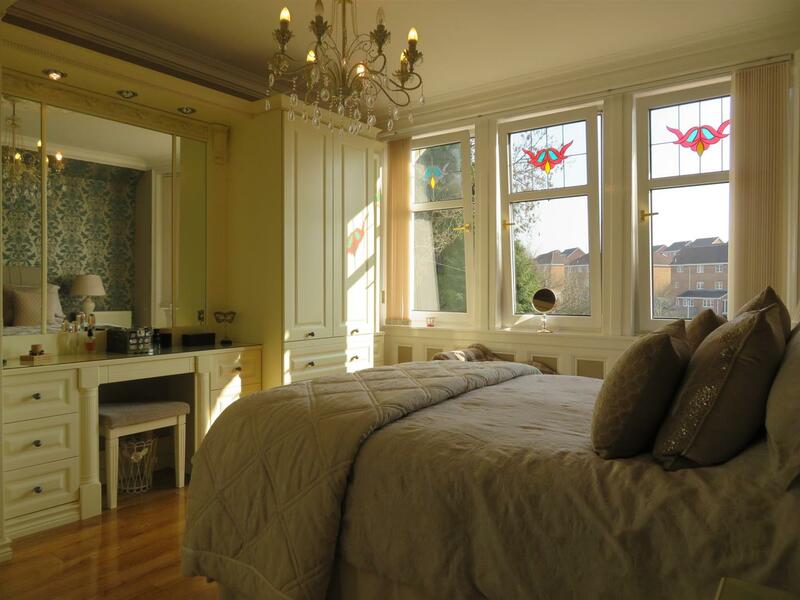 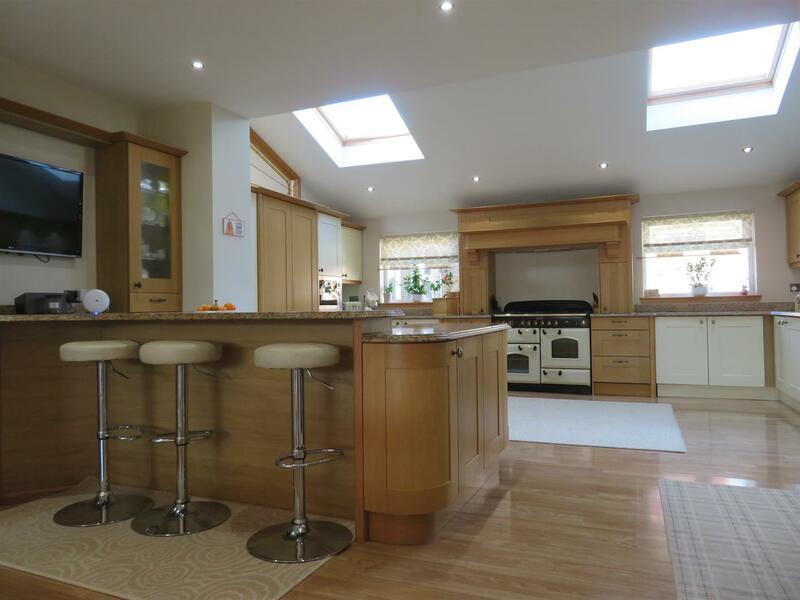 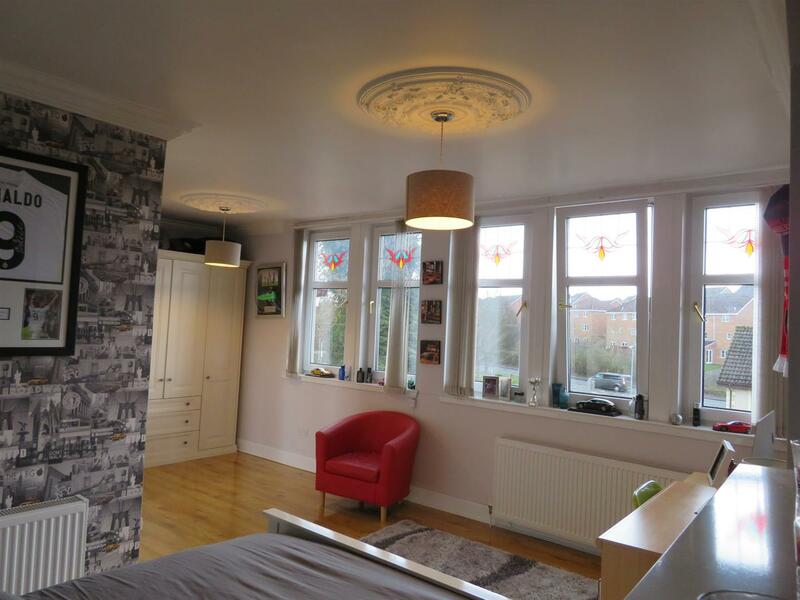 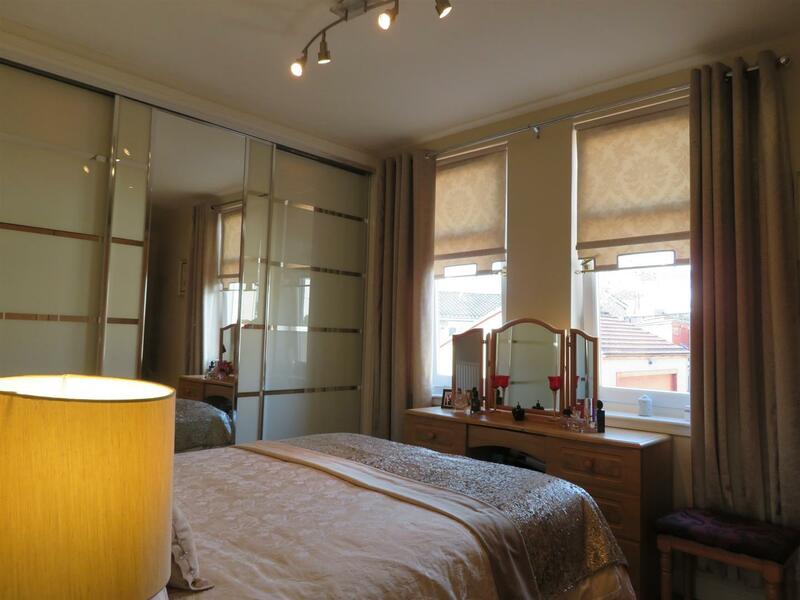 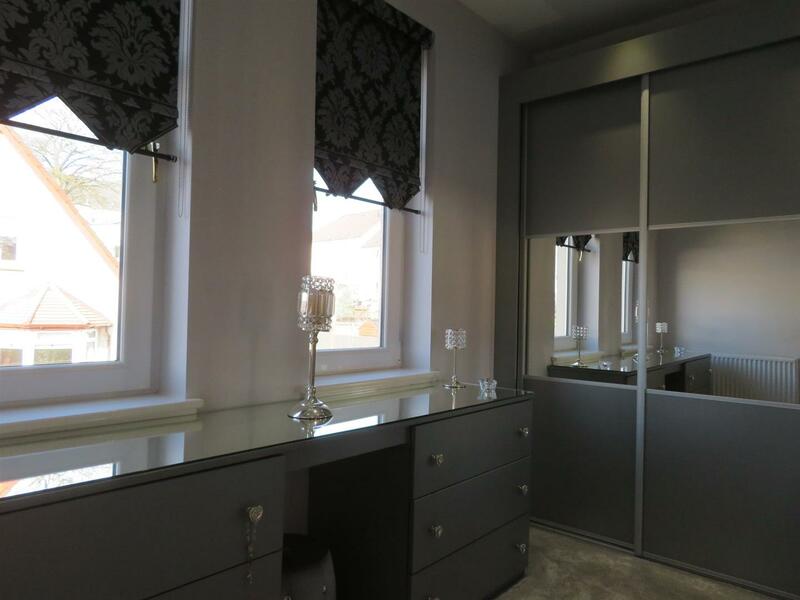 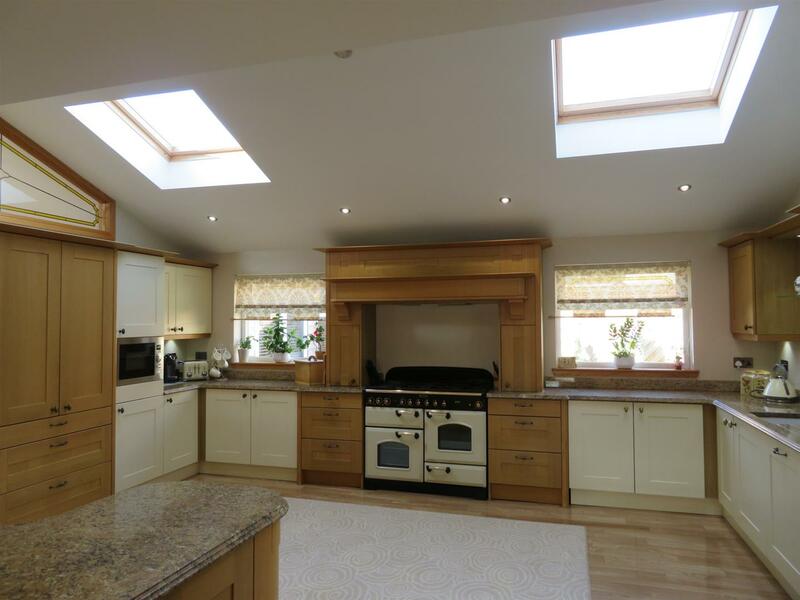 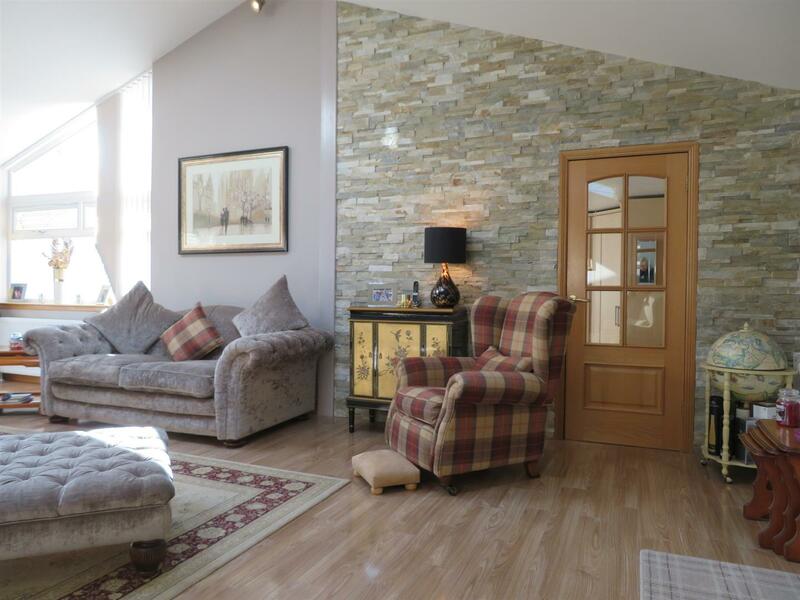 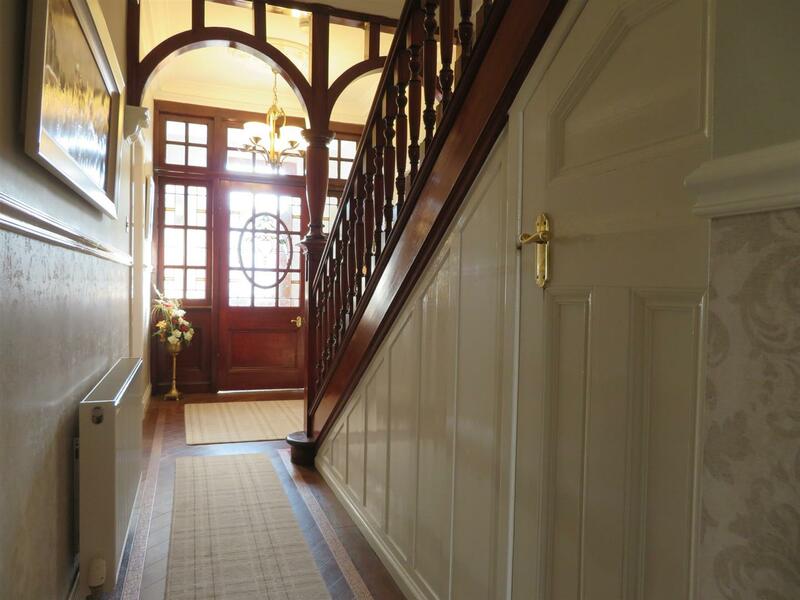 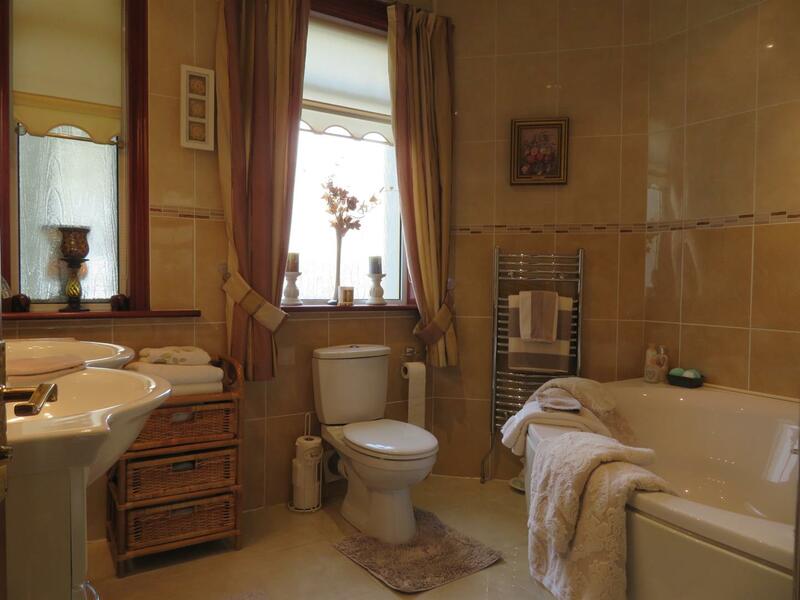 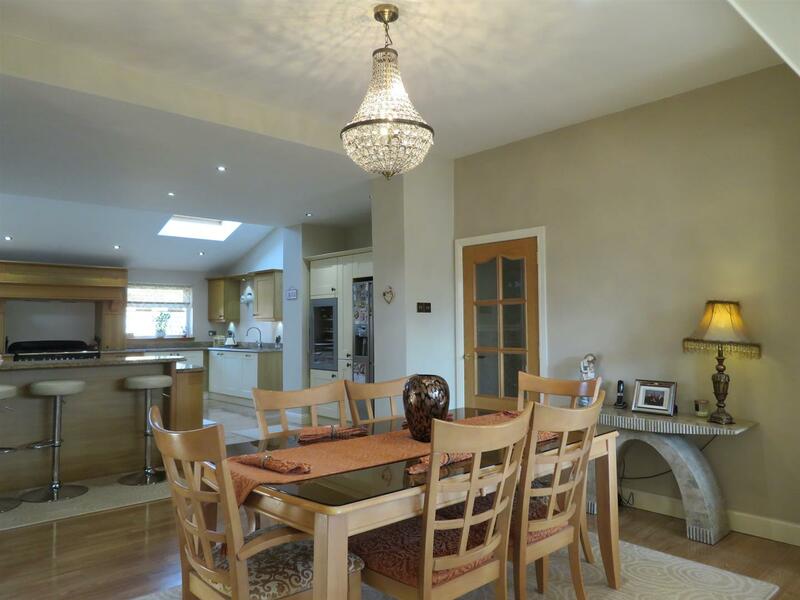 The upper floor comprises four double bedrooms with master dressing room and en-suite and a family shower room. 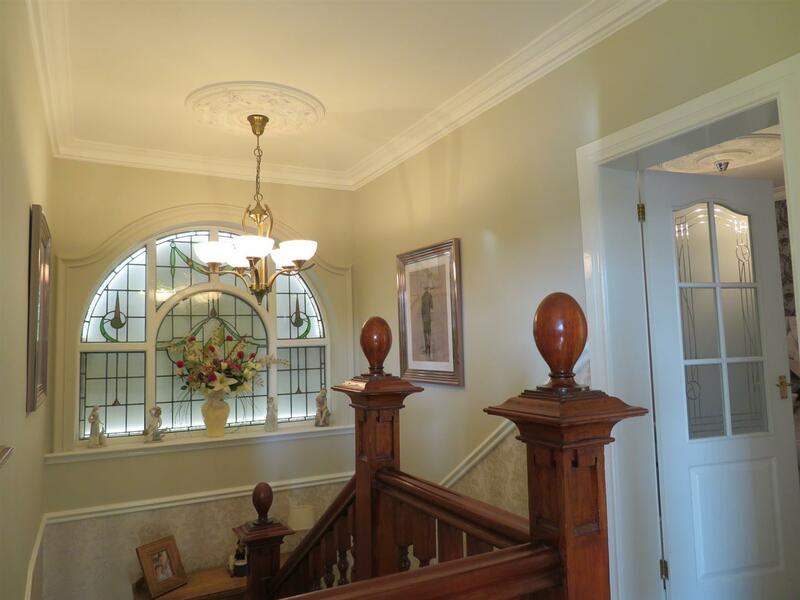 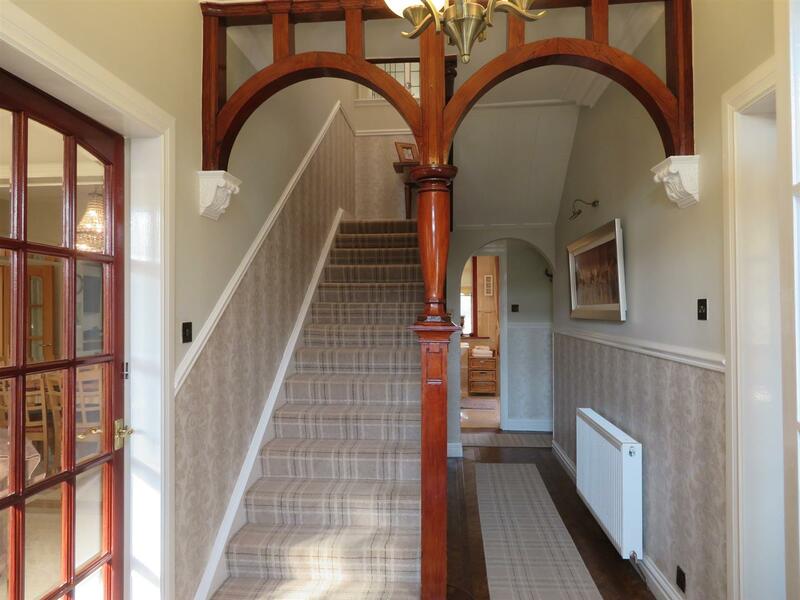 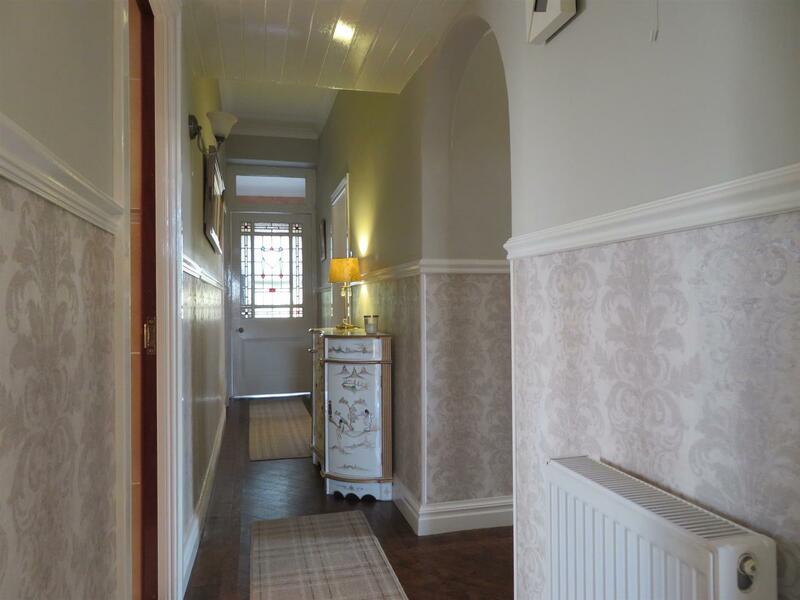 Features of the property include gas central heating, double glazing and feature stain glass window in the upper floor hallway. 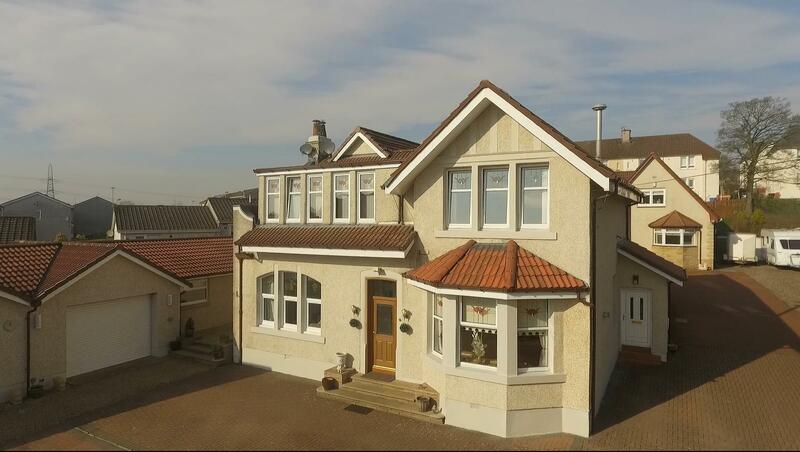 a monoblocked driveway for numerous cars and a double garage. 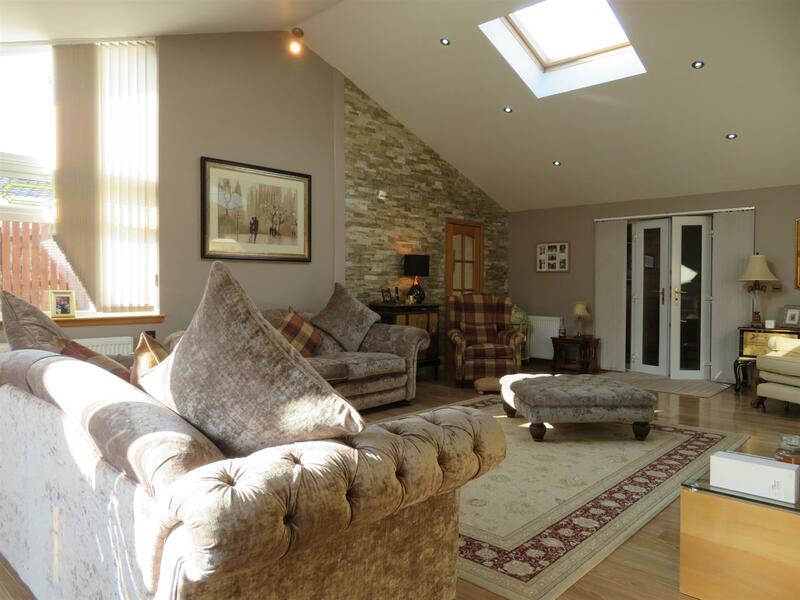 Located in a semi-rural environment in the village of Glenboig, this well positioned villa is within reach of local amenities and primary schools. 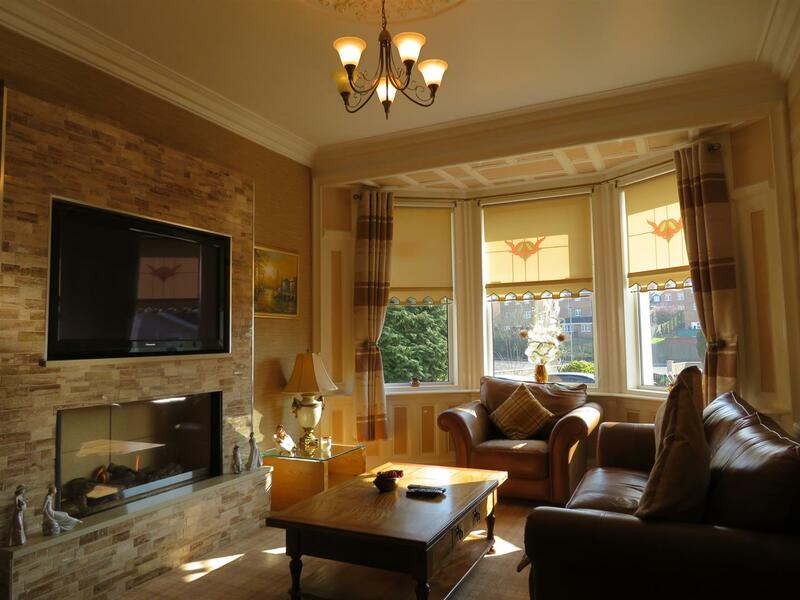 Glasgow City Centre is just over eleven miles away, so is within commuting distance via the M73, M80 and M8 motorways making this an ideal location for that out of town feeling with in town convenience.